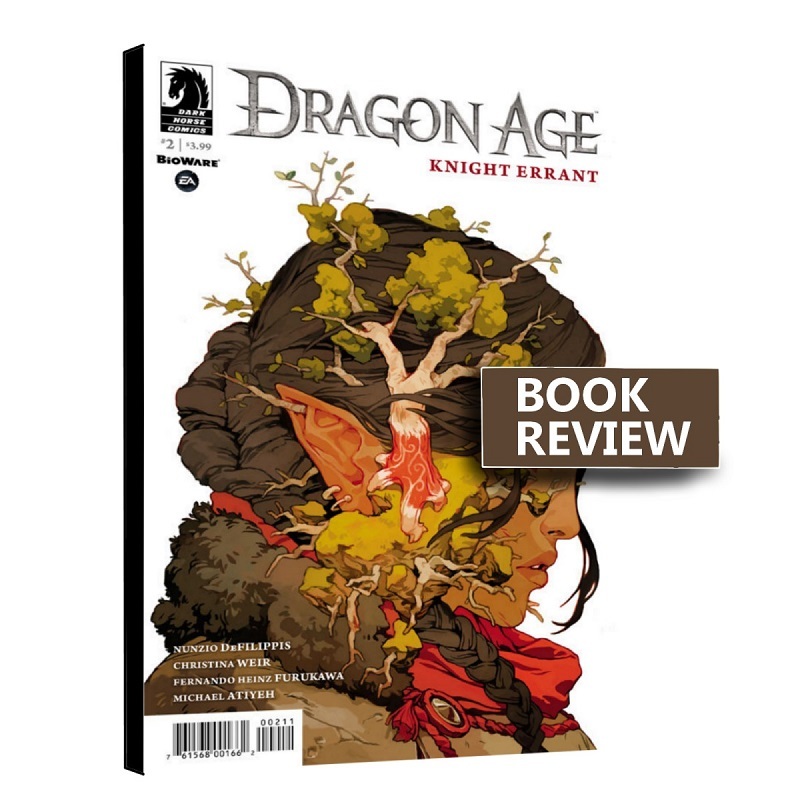 Dragon Age: Knight Errant follows the adventures of a squire and her knight (one of the survivors of Ostagar) and how they subtly influence the politics and power in the region. Fans of the Dragon Age franchise would love this one. Newbies to the franchise won't get lost and the story can be enjoyed without any knowledge of what's happened before. There is a focus on the Free Marches cities (e.g Starkhaven) and we are able to see Sebastian (of the Dragon Age 2 game fame) who is now ruling the place. Also, fans of Varrick would be pleased to know that the Viscount of Kirkwall features heavily in this volume and is still his jovial, scheming self. More importantly, the book shows the evolution of the Inquisition's power in Dragon Age's world and how wide it has spread. Dragon Age: Knight Errant by Christina Weir and Nunzio DeFilippis is available to buy on all major online bookstores from mid-January 2018.